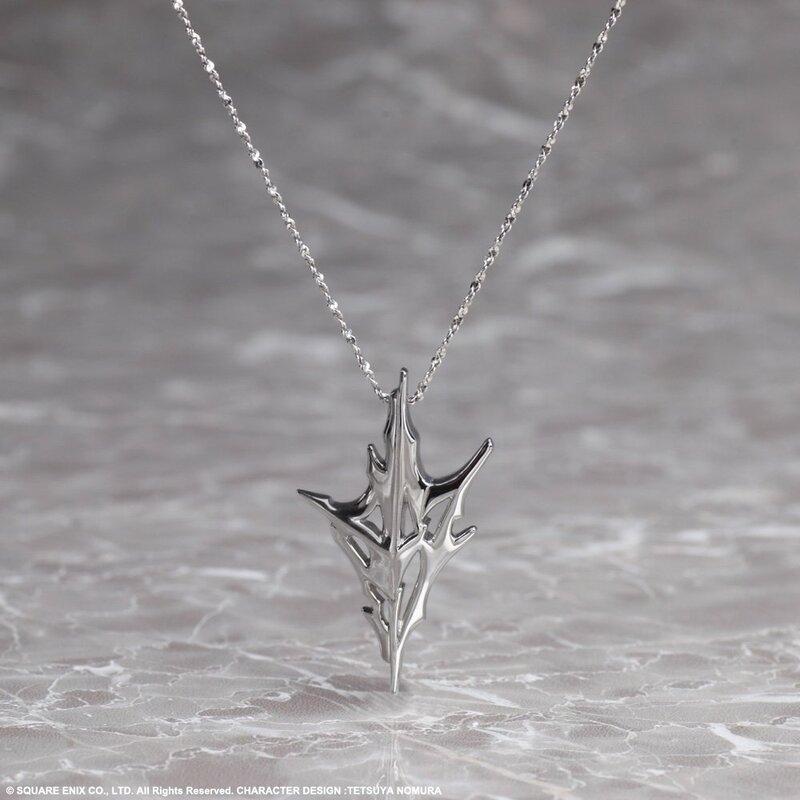 This silver charm is based on the motif on Lightning's armor as seen in the upcoming game, LIGHTNING RETURNS: FINAL FANTASY XIII. 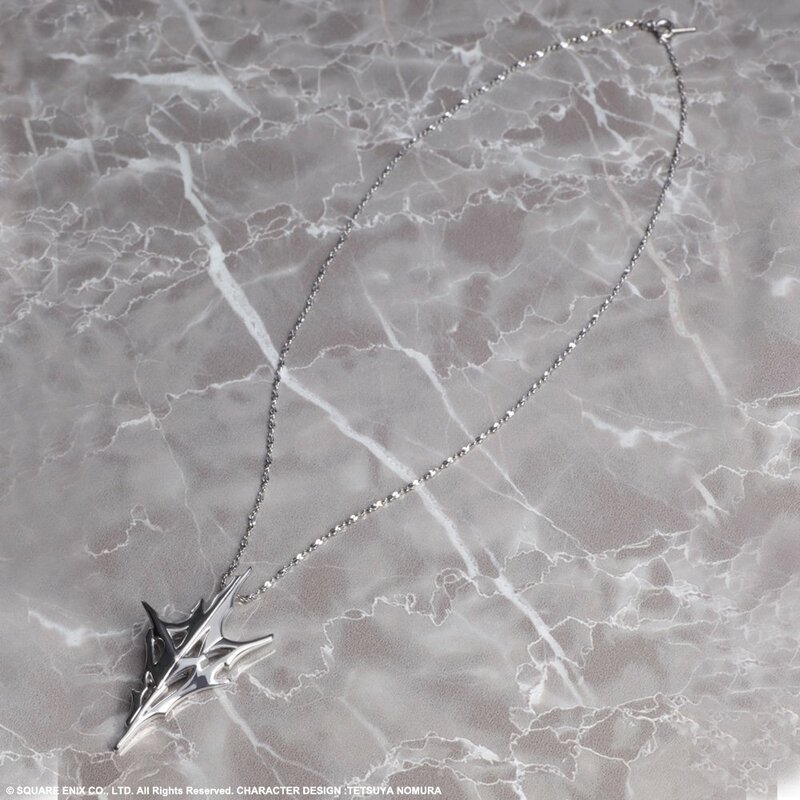 With sharp edges and beautiful detailing, the charm is set on a silver chain. 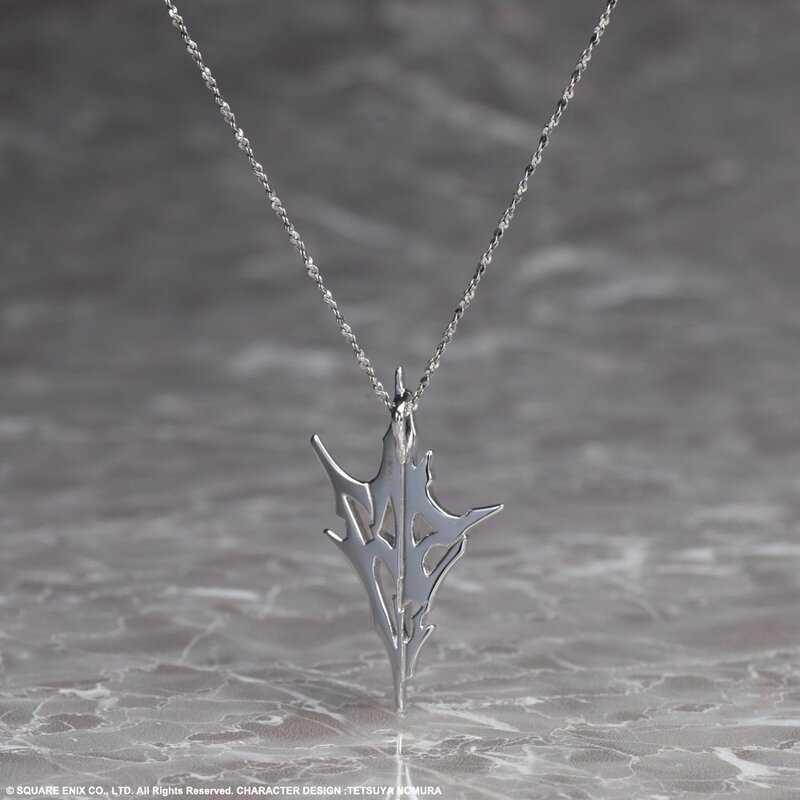 This stylish necklace is suitable for men and women alike! 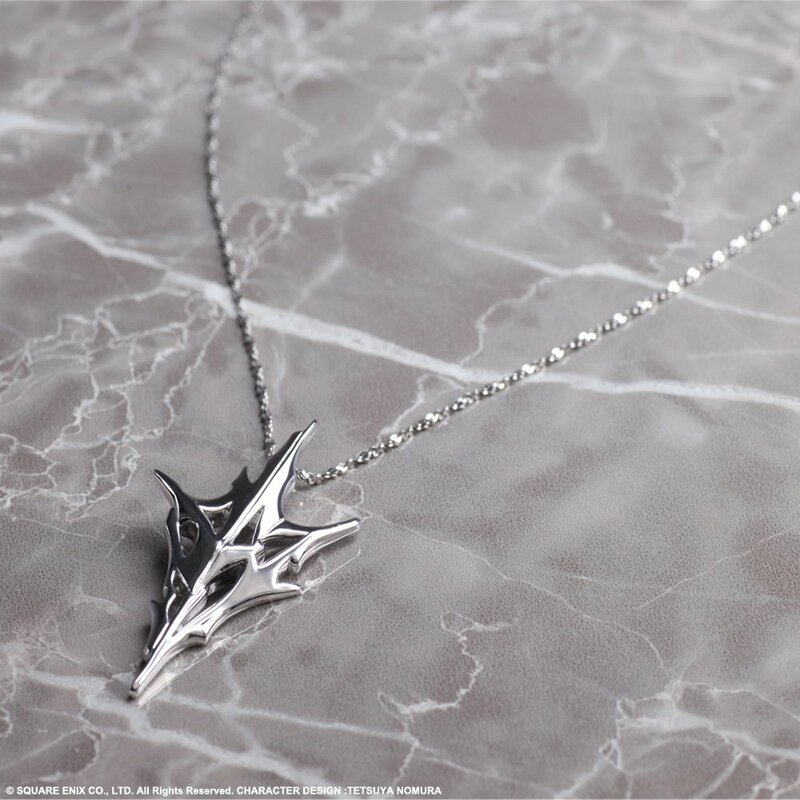 This stylish pendant is made of 925 silver. Charm Size: W1.4 x H2.3 in.